This week, May 4-10, is National Wildflower Week. In honor of the beautiful wildflowers that exist everywhere and that should be lauded, appreciated, and most importantly, planted and nurtured, this is just a little reminder of the beauty that is easy to achieve and maintain. 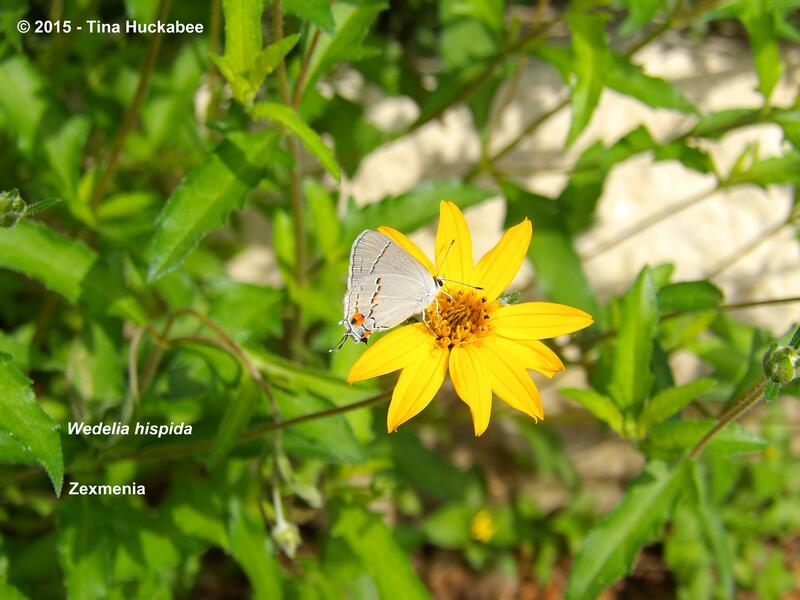 Check out the Lady Bird Johnson Wildflower Center’s informative website and learn about wildflowers and native plants for your region. Wildflowers impart a sense of place, provide sustenance for wildlife and are easy to grow and pretty to look at. Ask your local nurseries to supply native plants and seeds and rid yourself of wasteful, sterile, water-guzzling lawns and plant natives and wildflowers instead. You’ll be glad you did and so will the wildlife endemic to your region. 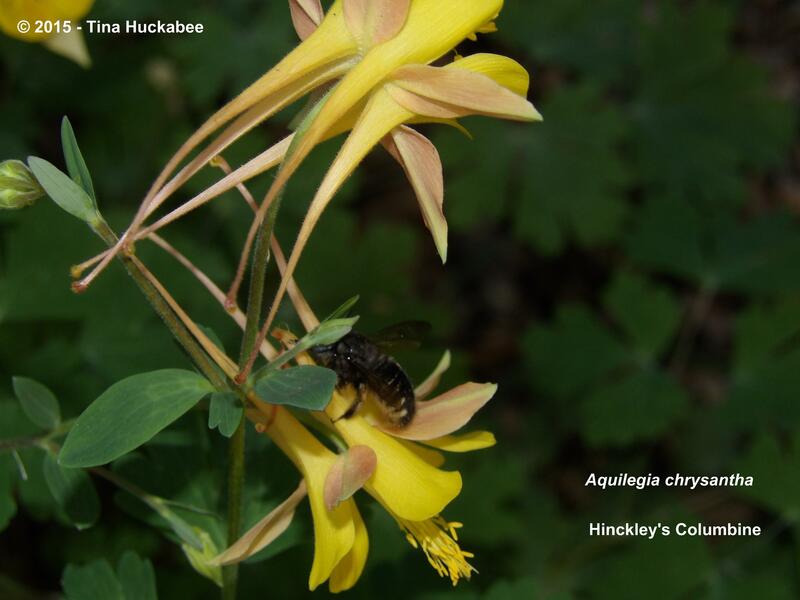 This entry was posted in National Wildflower Week and tagged Aquilegia canadensis, Aquilegia chrysantha, Hincklye's Yellow Columbine, Wedelia hispida, Wedelia texana, Wild Red Columbine, Zexmenia by Tina. Bookmark the permalink. Thanks, Yul. Go forth and plant, little native gardeners. Lovely to have a celebratory week for wildflowers, I hope it raises awareness, I am not sure if we have one here, but we should do! It is lovely, Julie and with the numbers of beautiful wildflowers native to Britain, I agree that you should have a day or week to celebrate that! I love the idea of a National Wildflower Week. We should all be celebrating our beautiful wildflowers. I hope it raises awareness of just how easy and beautiful native wildflowers are to garden with! Love the native wildflowers! The Trilliums (along with other native wildflowers) are blooming in the woods behind my house — happy days! Let the wildflower celebrations continue! Oh, I bet they’re just beautiful! Indeed, let’s celebrate wildflowers.